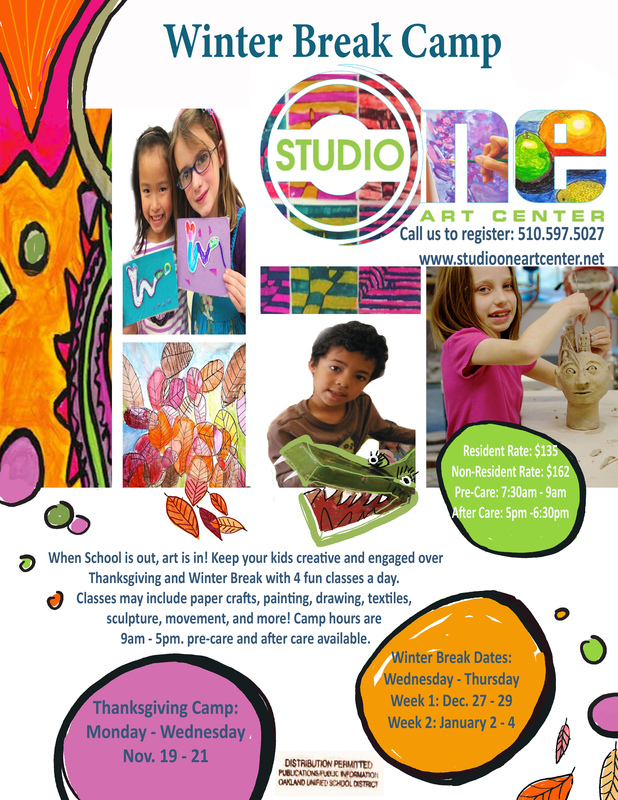 Thanksgiving and Winter Break with 4 fun classes a day. 9am - 5pm. pre-care and after care available.